We think Delfi’s valuation is now attractive, despite the soft 2Q17 results, since Delfi's share price has also corrected by 31%. We think the market has factored in the weak consumer purchasing power in 2017 and the higher distribution costs faced by the company at the current share price. We expect Delfi to stage a recovery in FY18, underpinned by improved consumer spending and better cost containment. Upgrade Delfi to BUY (from Neutral) with a DCF-derived Target Price of SGD1.86 (from SGD2.00, 22% upside). Consumer spending to improve in Indonesia. Delfi generates about 70% of its topline from Indonesia. This year, the consumer purchasing power of the lower middle-income group in Indonesia has been gravely impacted by lower commodity prices and higher electricity prices. This, together with the rationalisation of stock keeping units (SKUs) by Delfi, has resulted in a 10% drop in revenue for 1H17. According to management, the majority of the product rationalisation exercise is now complete. As such, the impact from the culling of SKUs should be limited in FY18F. In addition, with the Government’s plan to increase its non-cash subsidy to additional lower middle-income groups, we expect to see higher consumer spending in Indonesia in FY18, which should be positive to Delfi’s sales. Better cost containment in FY18F. The proliferation of many independent mini-mart and convenience store players has led to higher distribution costs for Delfi this year. However, we think the increase in sales force is likely to taper off once the touch-points have being made. With a potential increase in sales next year, we think distribution cost as a percentage of sales should be contained. Cocoa prices have been on a downtrend since 2016; management cited that it is comfortable as long as gross margin stays above 30%. As at 1H17, Delfi secured a gross margin of 33% and we do not expect any gross margin erosion at the current cocoa prices. Value emerging, upgrade to BUY. We made some minor adjustments to our earnings and trimmed our Target Price by 7% to SGD1.86 to adjust to our new USD/SGD forecast. The company’s share price has corrected by 31% due to the soft 2Q17 results. 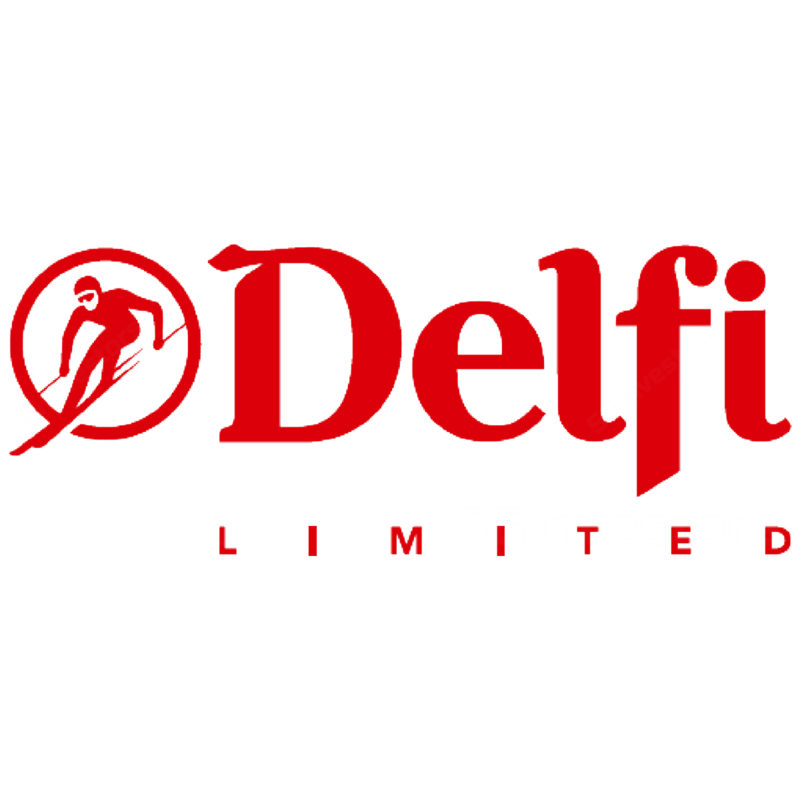 At the current share price, Delfi is trading at a 24x FY18F P/E. Historically, the stock traded at a forward P/E of 33x. As such, we see value emerging at this level. Downside risks to our call include a slow recovery in consumer sentiment and increased competition from foreign brands.